In 2017, over 1,300 babies died in Florida before their first birthday. This ranked Florida 29th among states with an infant mortality rate of 6.1 deaths for every 1,000 live births. While PBC has made significant strides in closing racial disparities, infant mortality continues to be a major social crisis and health concern in our state and community that requires consistent attention to be able to identify and address the root causes. Research shows that infant mortality is associated with many factors before, during and after birth including maternal health, prenatal and postnatal care, and access to quality health care. To examine the complex factors and issues that impact fetal and infant mortality in our community, PBC is assembling a team of multi-sector partners who will work together to design strategies and develop community-driven solutions to help prevent these tragedies from occurring. This collaborative effort is being led by the Florida Institute for Health Innovation in partnership with the Florida Department of Health and Children’s Services Council of PBC. If you are interested in partnering to create systemic change that results in the reduction of fetal and infant mortality, please consider becoming a member of the PBC-FIMR Case Review Team (CRT) or Community Action Group (CAG) today. Community members, health care professionals, public and private partnerships and local organizations that provide services for women, infants and families can be involved in FIMR by joining the Case Review Team. Policy makers, professionals and community leaders that are in a position to mobilize, direct and affect large-scale changes in the community can join the FIMR Community Action Group. 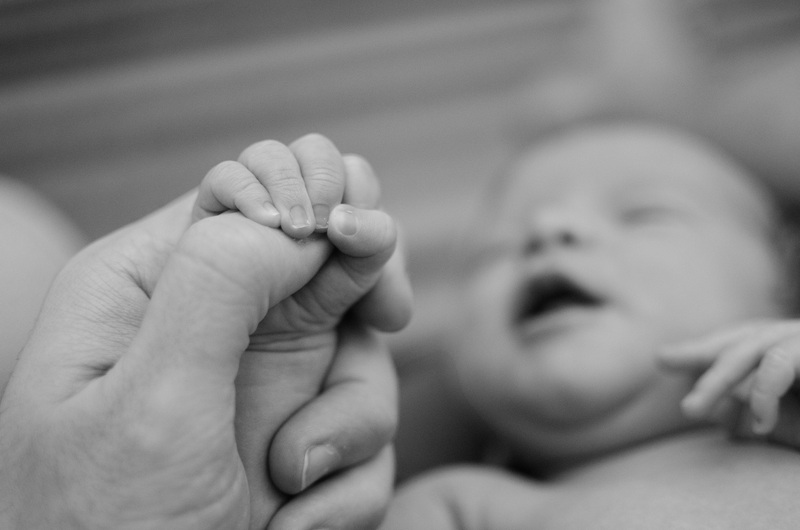 Families who have experienced a pregnancy loss or death of an infant can join FIMR by providing critical feedback and invaluable insight needed to improve the system of care for mothers and babies. If you or someone you know has recently experienced the loss of a baby, you are not alone. The PBC-FIMR team can help refer you to a qualified professional to support you in your journey through grief. You can also access our online bereavement resources to find a list of local and national programs specializing in grief counseling and support services. Visit www.FLHealthInnovation.org/FIMR to learn more about the PBC-FIMR program. For questions or more information, please contact Danielle Lewald, PBC-FIMR Program Manager at dlewald@flhealthinnovation.org or 561-838-4444.